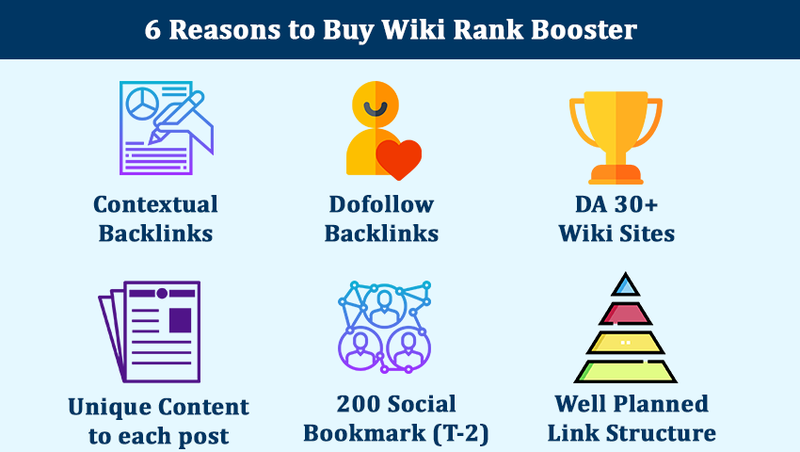 Boost your Google ranking with 50 powerful DA 30+ dofollow wiki links backed by 200 social bookmark links and 800 whois submission links. Wiki Rank Booster is a perfect link structure for today's search engine optimization. 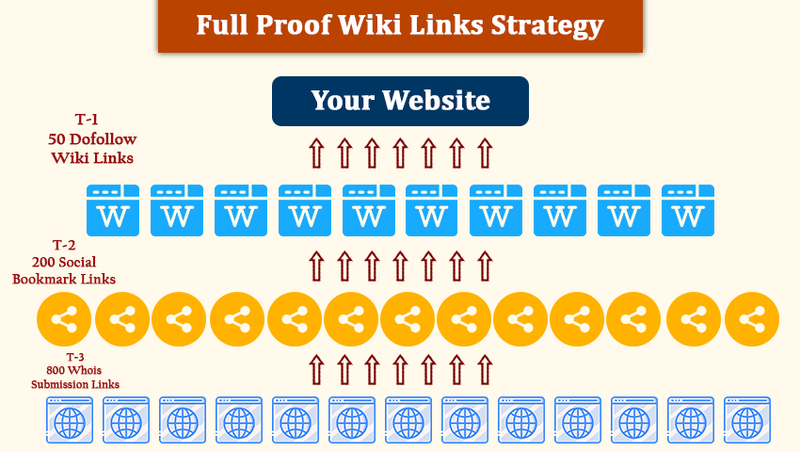 Wiki Rank Booster - Ultimate Wiki Link Pyramid to Super Charge your Google Ranking is ranked 5 out of 5. Based on 2 user reviews.